The Coronado boys volleyball team’s quest for a second straight Sunrise Region title will continue after the Cougars won a thrilling five-set contest against host Las Vegas, 25-23, 23-25, 17-25, 25-20, 15-12. Coronado needed a rally to have an opportunity to defend its region title. A rally is what it got. “We’ve just been trying to get better since the beginning of the season,” Coronado coach Matt Johnson said. “We know they are a good team, and it is kind of intimidating coming into their gym. They have great fans that support them and make it hard on the opponents that come in here. Coronado (24-18) fell to the Wildcats 3-0 in a regular season match-up, but this meeting was much more competitive. Both teams went back and forth in the first two sets as neither could string together more than a three-point lead. But the third set belonged to Las Vegas, as the Wildcats took control behind senior Shaun Kampshoff, who finished the game with 25 kills and 21 assists. The fourth set was another back-and-forth affair until the Cougars got a big kill from Alex Winiarczyk and an ace from Randy Cowles to extend their lead to 23-19. Ben Bloss added the final kill to give the Cougars a 25-20 win in the third set. Bloss finished the match leading the Cougars with 17 kills and 14 digs. Winiarczyk added 13 kills and two digs. In the fifth set, the Cougars carried over the momentum from the fourth, jumping out to a 4-1 lead off kills from Bloss and Winiarczyk. Las Vegas rallied to tie it at 10, but a serve into the net and a side-out pushed the Cougars lead to 12-10 before Bloss ended the match with two straight kills. Matt Wilson had 10 kills, 33 assists, one ace and six digs, and Andrew Corrales added two aces and six digs for Coronado. The third-seeded Cougars will face top-seeded Foothill (30-11) at noon Saturday at Arbor View in the Sunrise Region title game. Both teams advance to the state tournament next week. Kevin Sweitzer dished out 22 assists, Jorge Hernandez had 10 kills and 17 digs, and Leander Gates had 13 kills and two digs for the Wildcats. Foothill 3, Basic 0 — At Las Vegas High, Dallen Martineau had nine kills and four blocks to lead the Falcons into the final with a 25-23, 25-15, 25-19 sweep of the Wolves. 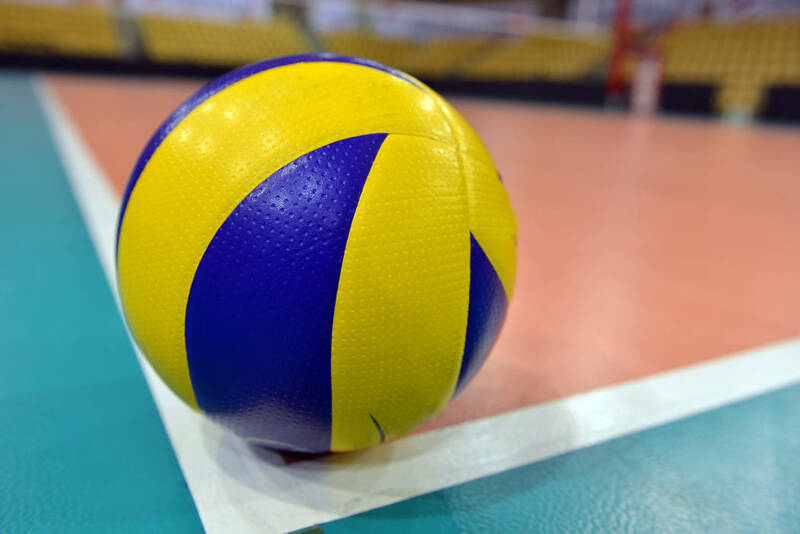 Richard Reid had 11 kills, Tanner Lester had nine kills, and Chandler Higbee dished out 22 assists for Foothill, which is seeking the school’s first region title in boys volleyball. Dylan Callister had eight kills for the fifth-seeded Wolves (18-12). Skylar Freitas had six kills, Trevor Robbins had five kills, and Zachary Miller dished out eight assists for Basic.